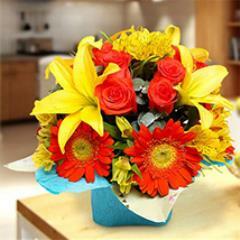 Colourful Mix Flowers for a Cheery Day!! 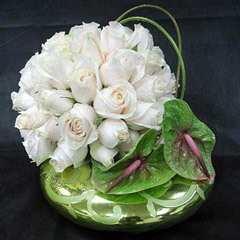 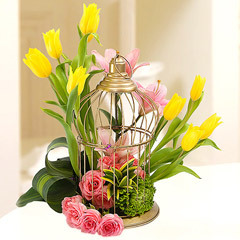 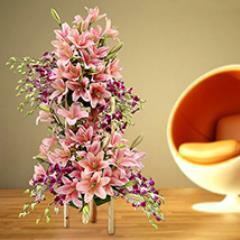 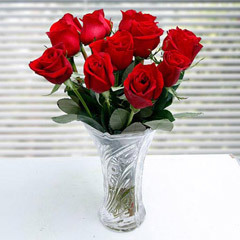 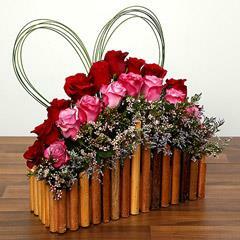 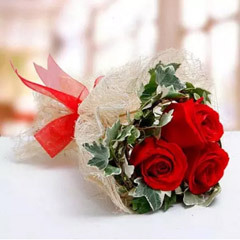 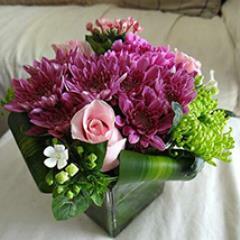 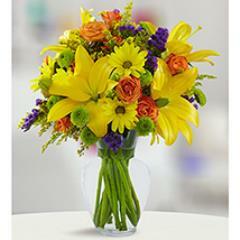 Explore large collection of Mix flowers bouquets online. 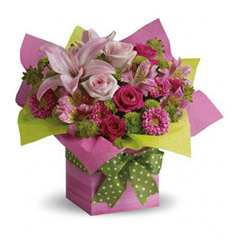 Flowerdeliveryuae.ae is showcasing online mix flower delivery with smart assistance and efficient shipping service. 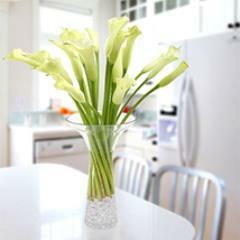 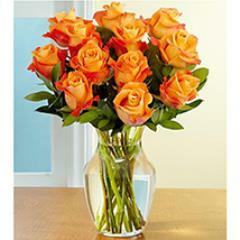 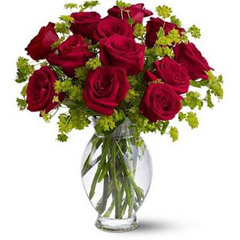 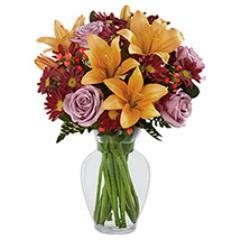 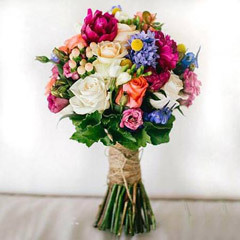 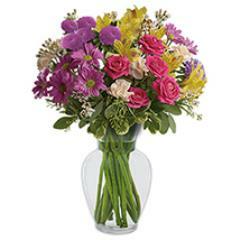 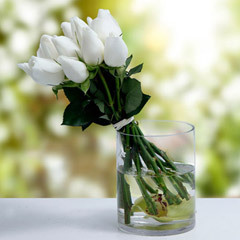 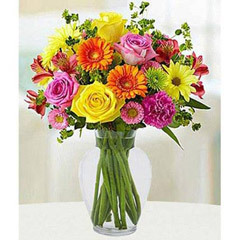 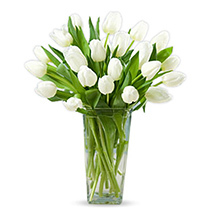 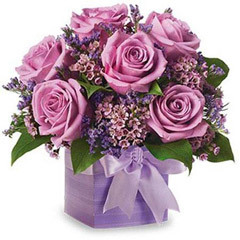 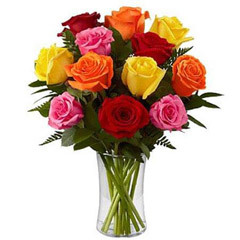 Enjoy the freshness and pleasant scents of assorted flowers in single bouquets. 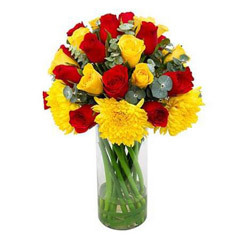 Buy & send colourful roses, different shades of carnations, vivid tulips, vibrant gerberas and cheerful sunflowers. 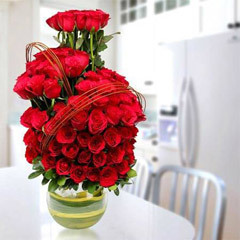 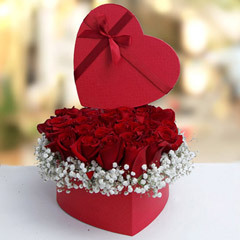 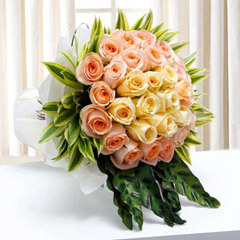 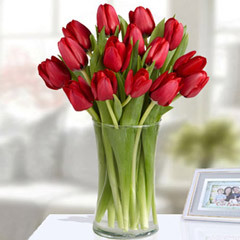 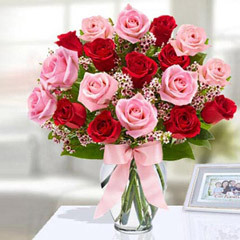 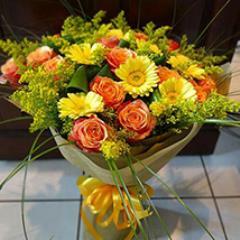 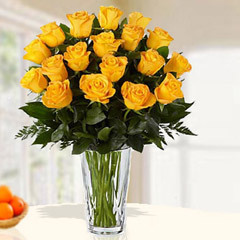 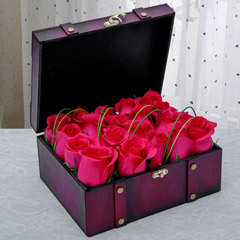 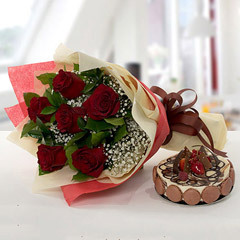 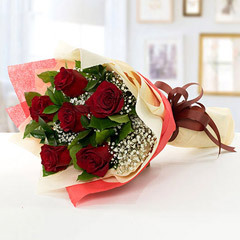 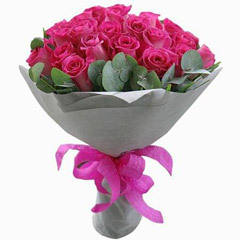 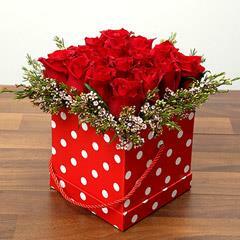 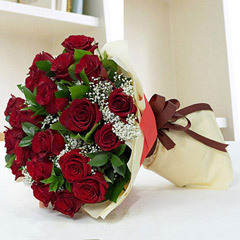 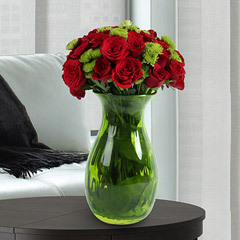 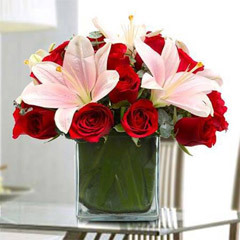 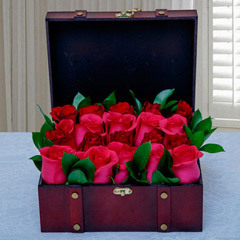 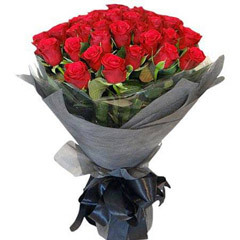 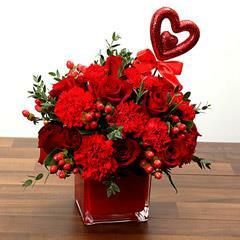 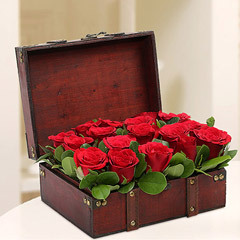 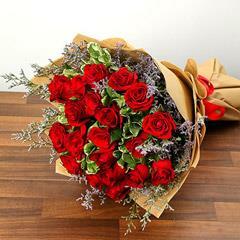 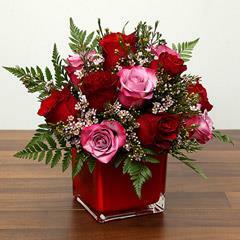 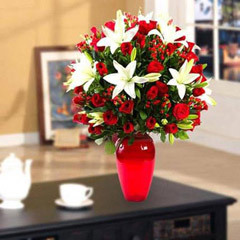 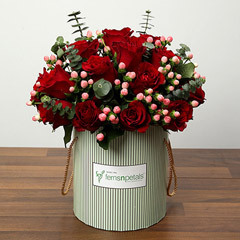 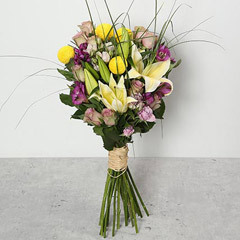 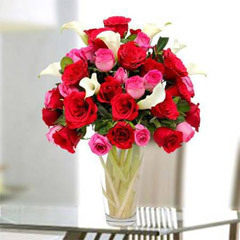 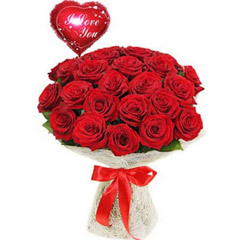 Give a surprise delivery of mix flowers for your loved ones in UAE. 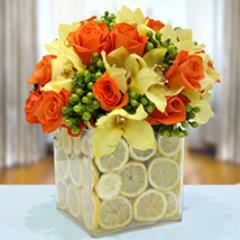 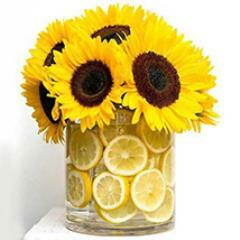 Check out various types mix flowers by numbers, stunning bouquets, glass vase arrangements and mix floral hampers. 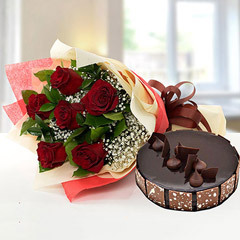 You can also send delightful cakes, chocolates, dry fruits, fresh fruits and so on. 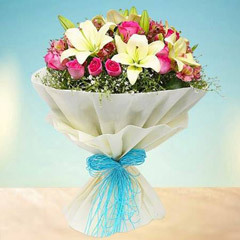 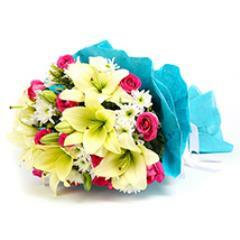 Mix flower bouquets can be given on every special occasions and festivals. 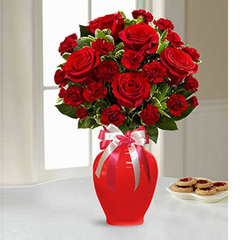 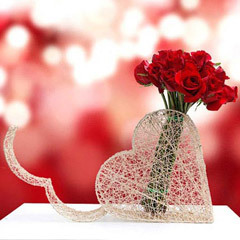 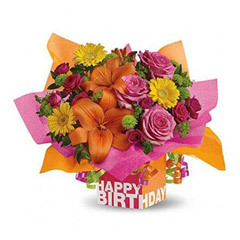 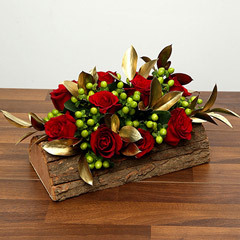 Send mixed flowers bouquets for Birthday, Anniversary, New Year wishes, Christmas celebration and Valentine’s Day. 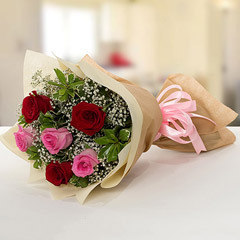 Flowerdeliveryuae.ae has safe and secured online payment gateway. 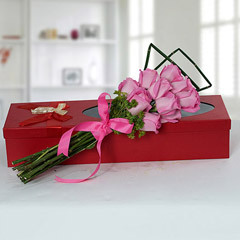 It has simple browsing tools and user-friendly interface. 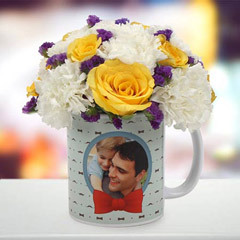 Also use smart filter options to narrow down flowers products choices as per desirable price range.